Mamma Mia 2 has officially completed filming, and will be hitting cinemas later this year. Excited? Mamma Mia 2 release date: When will it hit UK cinemas? The film is due for release on July 20, 2018 in the US, and July 20 in the UK, just within days of the 10th anniversary of the first movie. Mamma Mia 2 trailer: are there any teasers? Mamma Mia 2 title: What is it called? Quite amazingly, the sequel will be called Mamma Mia! Here We Go Again. Genius. 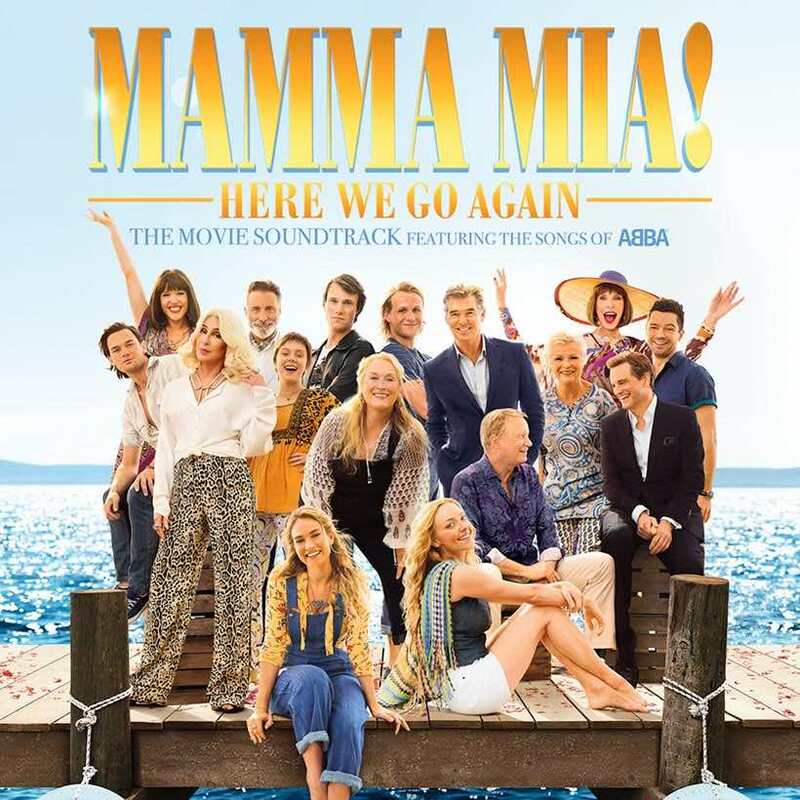 Mamma Mia 2 soundtrack: What songs will feature? 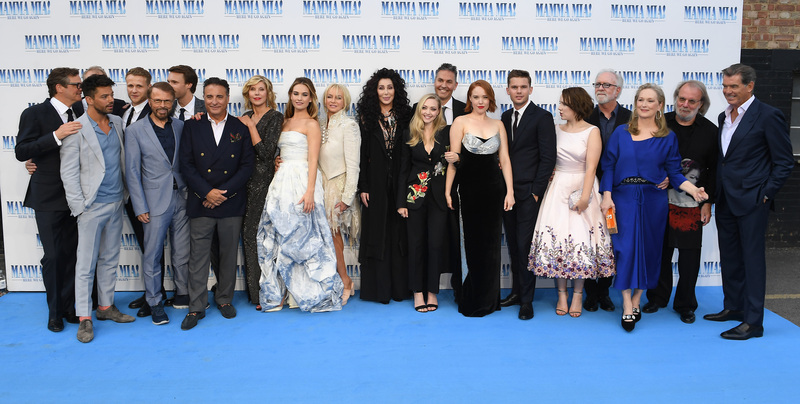 Mamma Mia 2 cast: Who will be appearing? Downton Abbey star Lily James will be playing a young version of Meryl Streep's character Donna in flashbacks, while Jeremy Irvine will play a young Sam, Alexa Davies is young Rosie, Josh Dylan is young Bill, Hugh Skinner is young Harry and Jessica Keenan Wynn is young Tanya. Original cast members Meryl Streep, Amanda Seyfried, Julie Walters, Colin Firth, Pierce Brosnan, Stellan Skarsgård, Christine Baranski and Dominic Cooper are all back. Mamma Mia 2 plot: What happens in the film? Without giving too many spoilers away, it has been reported by Deadline that the sequel "goes back and forth in time to show how relationships forged in the past resonate in the present", and so will be a half-prequel, half-sequel. The story will flash between past and present after Sophie struggles to tell her mother Donna that she's having issues over being pregnant. Donna comforts her by telling the story of her own pregnancy. 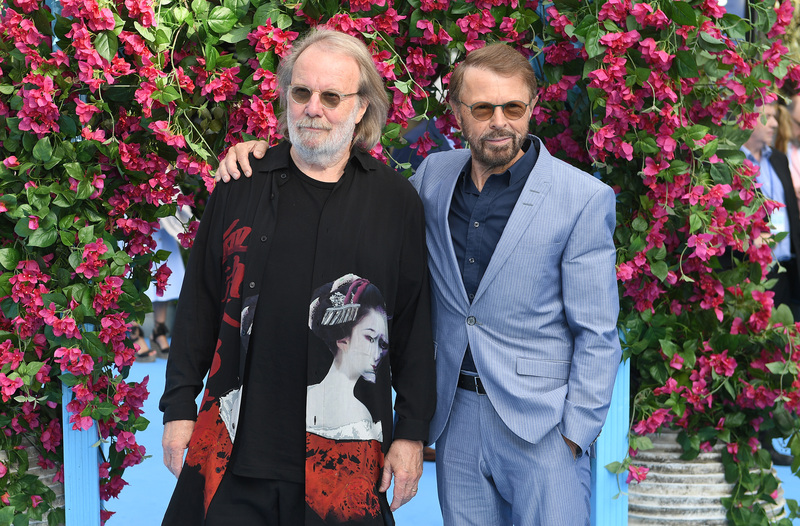 Mamma Mia 2: Is Donna dead? It's a bit bleak, but many fans have pondered whether Meryl Streep's Donna is no longer with us in the sequel. This is due to the sequel making it seem that everyone is speaking about Donna in the past tense, and we don't actually see any new footage of Meryl. However, Meryl was definitely involved in the filming of the new film.